Jason has been in control of the operational side of his own breeding and racing business for the past 20 years. Originally educated at university in Accounting, Jason has a hands-on role in the organisation and attends many of the sales throughout the year for yearlings and mares. This provides Jason with a close appreciation of the market and trends that are developing in breeding and racing, which the family organisation has then leveraged from to create opportunities for growth. Over this time, he has purchased and raced many horses (Mohave Dancer, Charge Forward, Faith Hill, Men At Work, Steflara, Chiming Lass, Winona, Cool Front, Fist of Fury, Jessicabeel, Legsman, etc) and also bred and sold yearlings successfully at the major sales (Phoenix Park, Natural Blitz, Black Minx, Road To Rock, Nechita, Éclair Big Bang, etc). Jason is also a Certified Financial Planner and owns a financial planning business in Sydney. Jason holds directorships and shareholdings in a vast array of businesses and has been involved in the development of a number of start-up operations. Jason’s role includes yearling sale selections and syndicating of the stock purchased, as well as the ongoing management and race planning alongside the trainer of each syndicated horse. 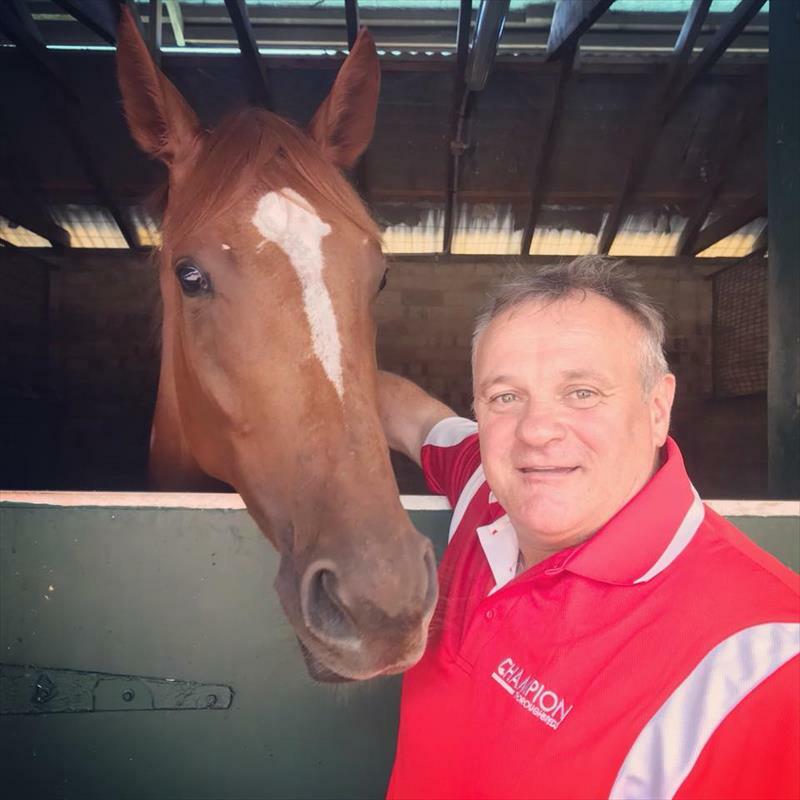 Renowned for his professional no nonsense attitude, John has proven his ability to train all types of racehorses and invariably extract the best out of them. John moved to Sydney in 1995 and served his apprenticeship under the great Tommy Smith. He also had stints with Bart Cummings, Gai Waterhouse and Garry Moore before branching out on his own in 1999 where he enjoyed success with Group 1 performers Charge Forward, Bedouin, Foxwedge and Private Steer amoung many others. John returned to the public training ranks in August 2017 after spending three successful years as Godolphin's head trainer in Australia. In that time he celebrated more than 550 winners including 10 Group 1 victories with the likes of Astern, It's Somewhat and Exosphere. 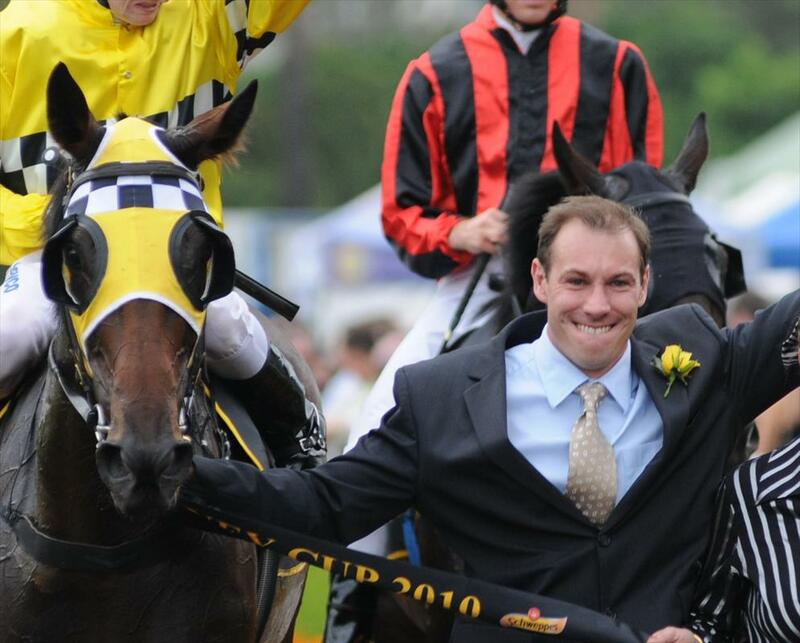 John is the exclusive trainer for all New South Wales based Champion Thoroughbreds horses. Neill Ross joined Champion Thoroughbreds in March 2018 in the newly appointed role of Marketing and Sales Director to support the growing team. 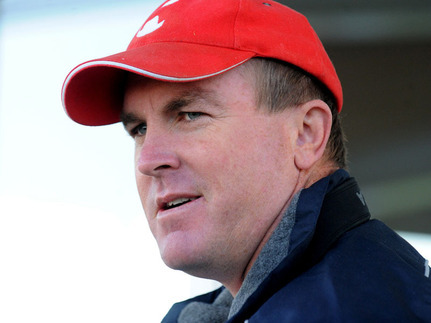 Neill has a wealth of knowledge and experience in the racing industry and beyond. He holds a Bachelor of Business from Massey University in New Zealand and a Diploma in Horse Husbandry and Management from Roseworthy Ag College in South Australia. He has a successful employment history working as the Marketing & Sponsorship Manager at Auckland Racing Club before running the NZ Iron Man and Golf Open. Neill made the pernament move to Australia in 2000 where he took up a role with the NRMA as the Member Benefit Manager before moving into a BDM position with Unwired Australia and then BigAir. In 2010, Neill took our a 12 month contract as the BDM for Waikato Stud whom he has a fantastic relationship with, having worked for them in his younger years in NZ. Neill has a real passion for horse racing and has owned and raced many horses over the years in both New Zealand and Australia. His most recent position was under contract to Richard Freedman selling his thoroughbred acquisitions and undertaking his communications. Prior to this contract he set up a start-up breaking in and pre-training establishment called VR Racing Ltd at Hawkesbury. Neill will be the driving force behind marketing the business and will be the first point of contact when selling shares in yearlings purchased. Emma is an integral part of the Champion team. She is the first port of call for existing owners and also for potential owners seeking guidance on how to become involved in this exciting industry. A very important aspect of Emma's role is to be responsible for ensuring we communicate effectively about our Champion horses with owners, bridging the gap between owner and trainer. You will be able to find her at race meetings and trials wherever a Champion Thoroughbreds representative is involved, or in her office at Suite 505/ 460 Pacific Highway St Leonards 2065. She is always happy to show clients around the stable, answer questions and accompany you when you visit your horses. Emma grew up in the racing industry where she spent most her childhood at the stables with her parents who were both racehorse trainers in Provincial NSW. 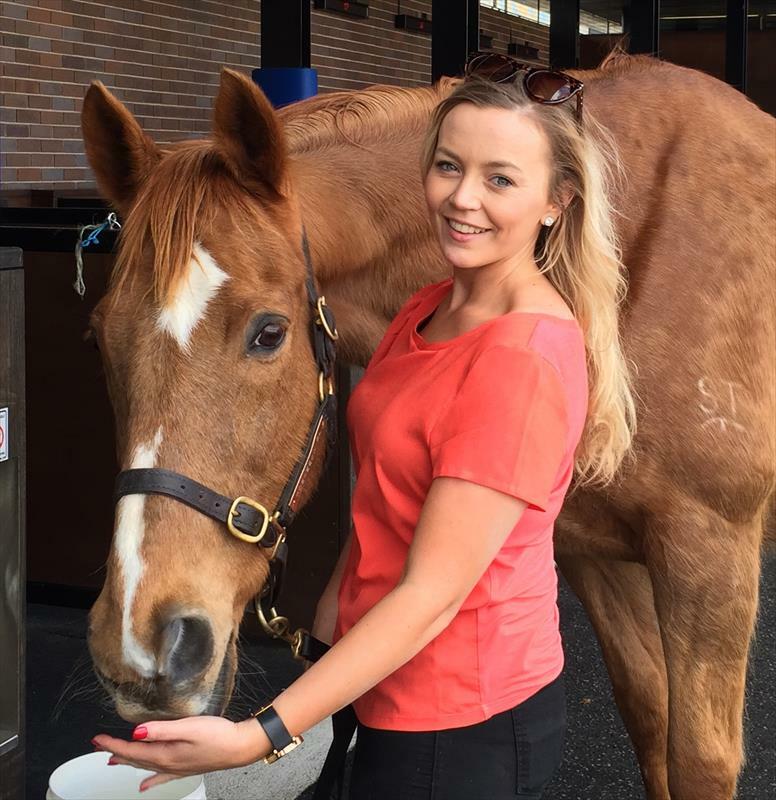 Emma's passion for racing soon evolved into the administration sector where she completed a Cadetship in 2013 with Racing NSW as a training officer at their racing academy where she obtained a CIV in Racing Administration. She then went on to work as the RNSW regulatory coordinator and then into a marketing and media assistant role. Emma has also enjoyed the experience of having ownership in her first racehorse and understands the fundamentals and importance of owner relationships along with the excitement and rewards that owning a racehorse can bring. Emma has a strong customer service background where she believes client experience and satisfaction is the forefront of any business. Organisation of the many events held by Champion Thoroughbreds. Eminent veterinarian and partner in Randwick Equine Centre, James provides Champion Thoroughbreds with in depth yearling selection reports and opinions, and is commonly referred to throughout the racing career of the horses. Dr. Whitfield inspects all of the yearlings that Champion Thoroughbreds purchases as well as their x-rays and other clinical examinations should the need arise.